“Trading is a good thing but we also have to stay within our resources,” the minister said, adding that while he understands the traders’ concerns, he is “more worried about the interests of the 210m Pakistanis”. 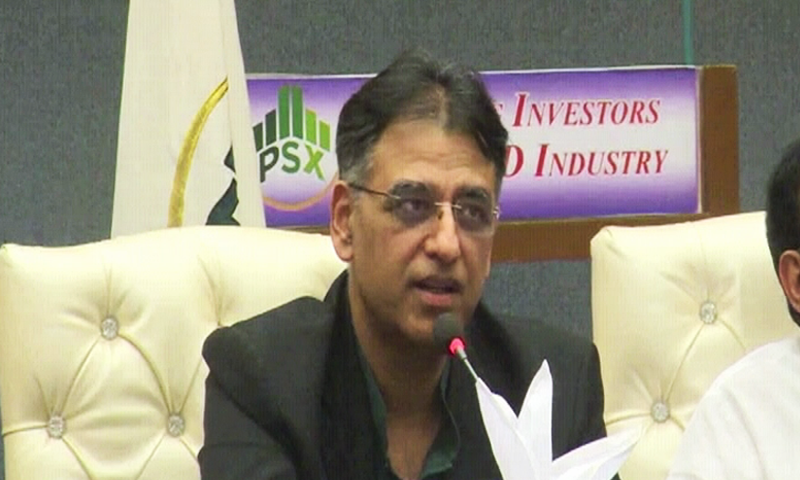 The finance minister also observed that some importers “have made substantial sums from devaluation in the past 12 months by selling inventory they had purchased on old prices”. The finance minister told his audience that while the new policies may seem tough, they have already started mending the economy. “The economy’s fever has started subsiding,” he said.